A recent haul of murder mysteries from one of my local op shops. I know a lot of people committing themselves to reading challenges during 2017, undertaking to read X number of books in 12 months. It seems to be a trend fuelled by sites such Goodreads, which thrive on reviews. However, it’s something I personally just can’t do. The very idea of tying myself to reading a specific number of books over a 12-month period seems slightly crazy and, if I’m honest, repellant – like I might be cheating some of those books the focus and contemplation they deserve. I tend to read crime books and thrillers quickly, but like to take my time with biographies, memoirs and other non-fiction titles. We (you, me, the reading public) seem to set ourselves up with enough pressure through self-imposed work and home deadlines without forcing our leisure activities to submit to the same fierce timetables we insist upon in other areas of our lives. 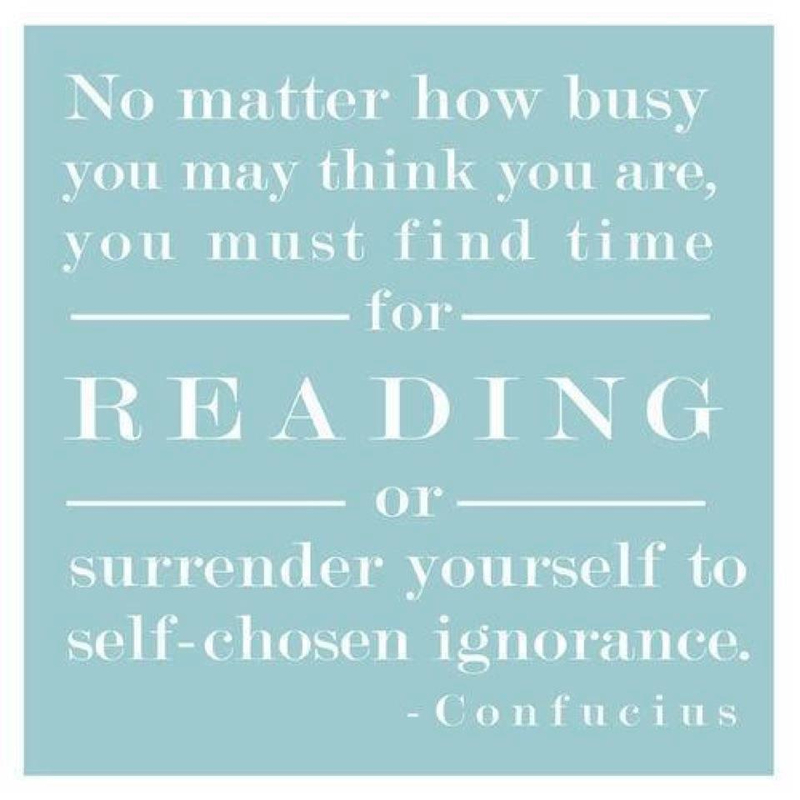 Reading isn’t a competition (unless it’s the MS Readathon and you were eight and you nailed it by reading loads of books in the local library and fundraising even more, not that I’m boasting). I understand reading challenges are terrific activities for those who should be reading more to improve their literacy and (more importantly for authors) cultivate a passion for literature in the young. 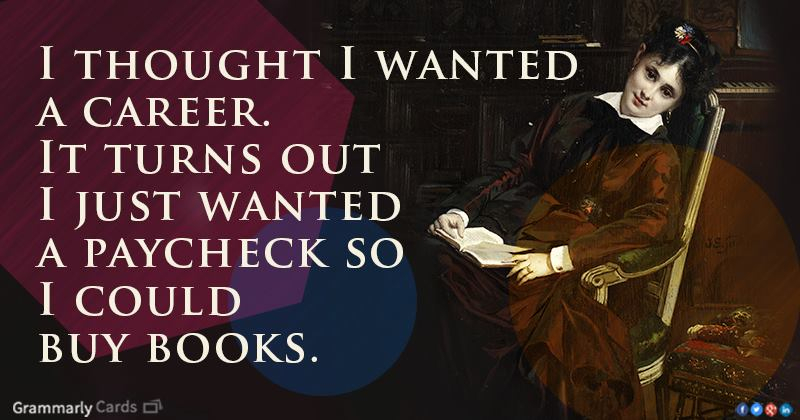 After all, those young readers will one day be older book buyers. Reading challenges certainly have their place. So no, I’m not committing to reading X number of books during 2017. But I will be reading quite a lot. In case you were wondering, based on my own reading habits I know I read around 60 or more tomes spread across the year. I don’t review everything I read because A) time restraints, and B) some books are just diabolically bad and should never be mentioned in polite company again. Whatever you’re reading – and I’d love to hear your recommendations – enjoy! Did Confucius, China’s most famous teacher, philosopher, and political theorist (551-479 BC) really say this? Was this position on reading one of his analects (teachings)? I don’t know, but the sentiments certainly ring true. Read, read and read some more. Today there really is no excuse for ignorance with so much information at our fingertips. Confucius apparently did say ‘True wisdom is knowing what you don’t know’. Or something like that. The easiest way to remedy ignorance is to read. And the easiest way to read is to buy or borrow reading material. In doing so, you’re supporting storytelling and those that ply its trade. In a roundabout way, Confucius said so!